Edmonton! 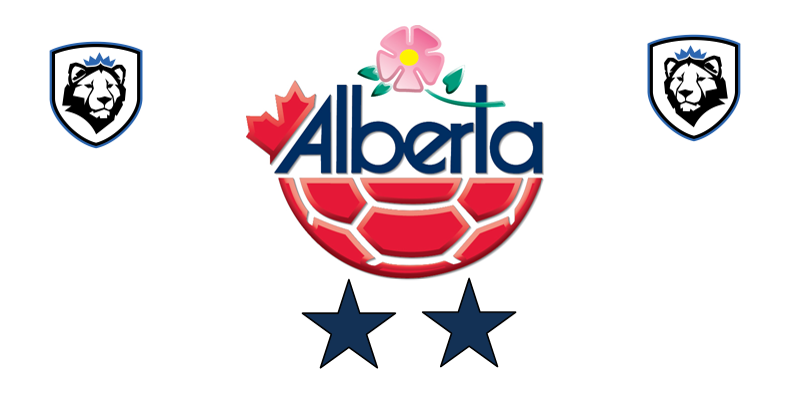 Alberta Soccer Association today upgraded the status of The GOALKING Academy to a 2-Star (Technical) Academy endorsed by ASA. This means GOALKING will run technical training programs with B-Licensed trainers, and GOALKING members are covered by ASA Insurance.